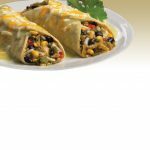 sauce. 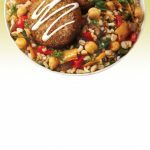 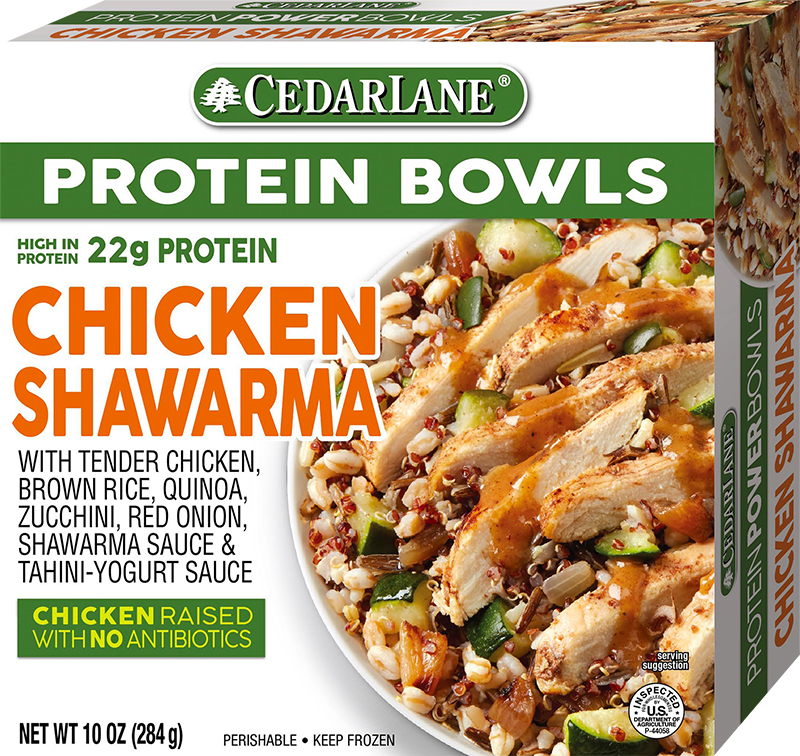 Vegetarian, 11 grams protein and 310 calories. 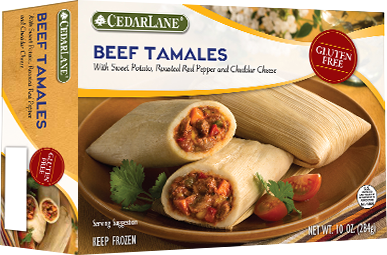 New Cedarlane Tamales made with Beef, Sweet Potatoes, Roasted Red Pepper and Cheddar Cheese. 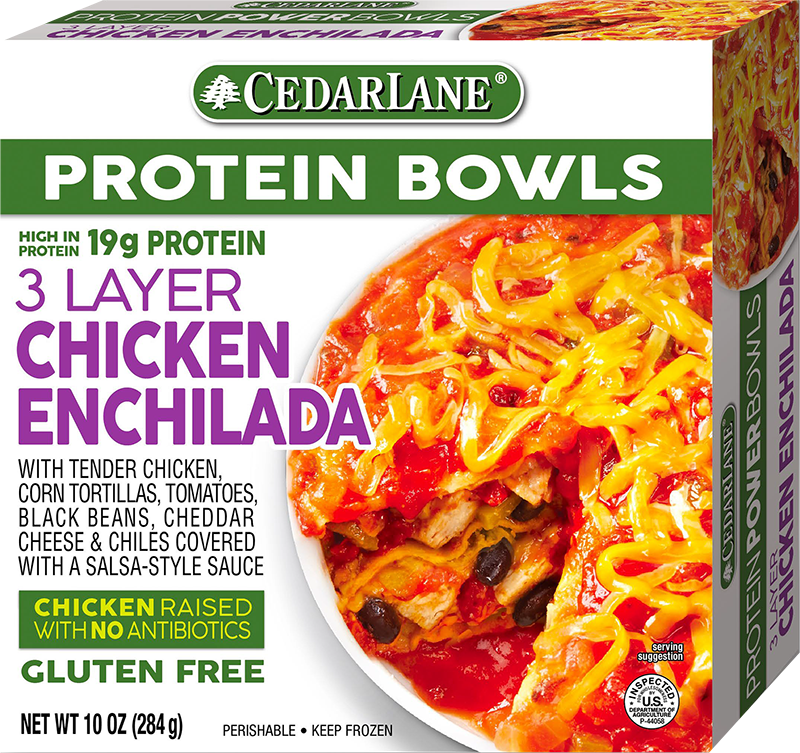 Gluten Free. 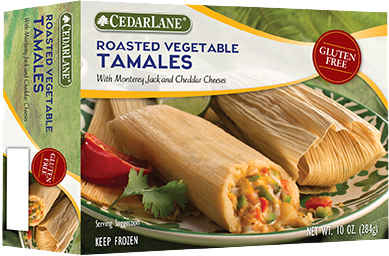 New Cedarlane Tamales made with Antibiotic Free Chicken, Black Beans, Monterey Jack Cheese, Mango and Poblano Peppers. 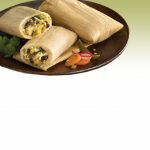 Gluten Free! 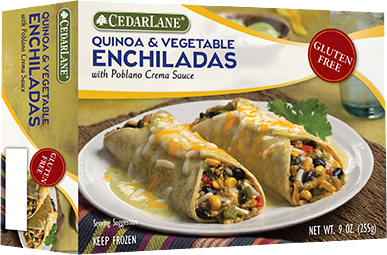 These two enchiladas are packed with quinoa, black beans, Monterey Jack and cheddar cheese as well as roasted Anaheim peppers, tomatillos, corn, bell peppers, onions, mushrooms, yellow squash, black olives, and zucchini—all topped with a delicious Poblano Crema sauce. 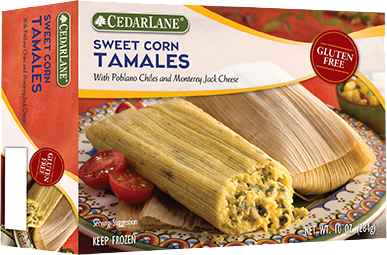 Gluten-free! 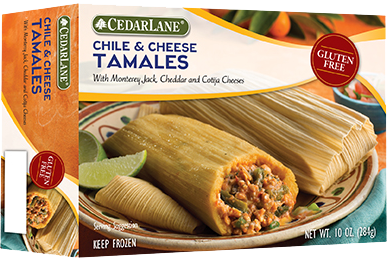 These are packed with roasted poblano peppers, Anaheim chile peppers, jalapenos, serrano peppers and spices mellowed by Monterey Jack, cheddar and cotija cheeses. 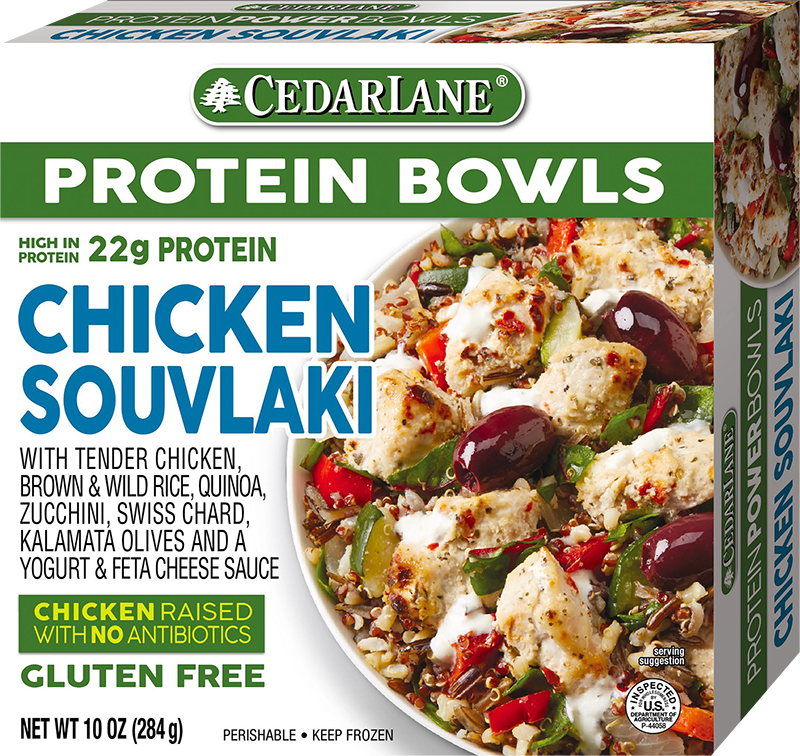 Gluten-free! 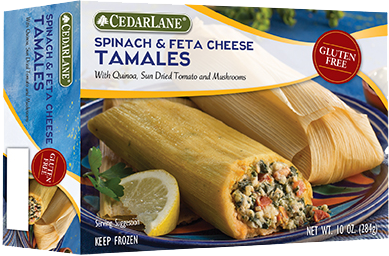 A Mediterranean take on classic tamales flavors, each is packed with spinach, quinoa, sun-dried tomatoes, mushrooms—with nonfat Greek yogurt and feta and ricotta cheeses. 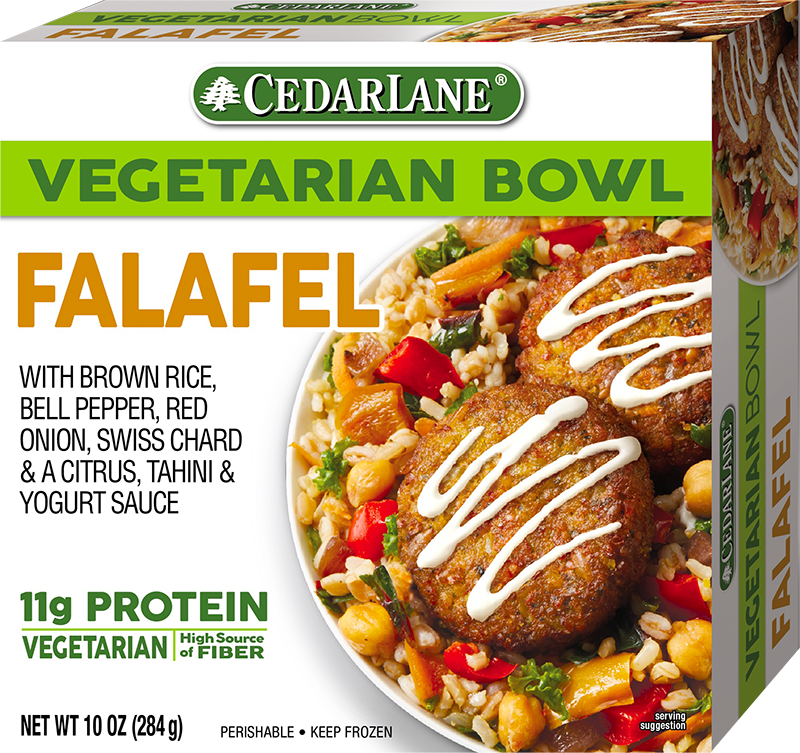 Gluten-free! 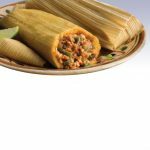 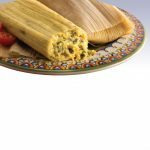 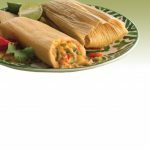 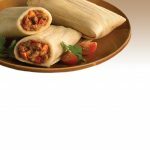 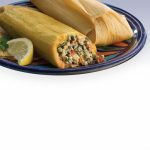 These flavorful tamales showcase sweet corn complimented with zesty roasted poblano and plenty of Monterey Jack cheese. 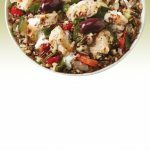 Gluten-free! 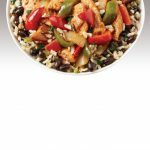 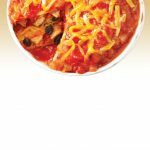 Each of these contain a variety of spices and tasty vegetables: green, red and yellow bell peppers, zucchini, potatoes, carrots, roasted poblano chiles, jalapenos, mushrooms and tomatoes—all combined with Monterey Jack and cheddar cheeses. 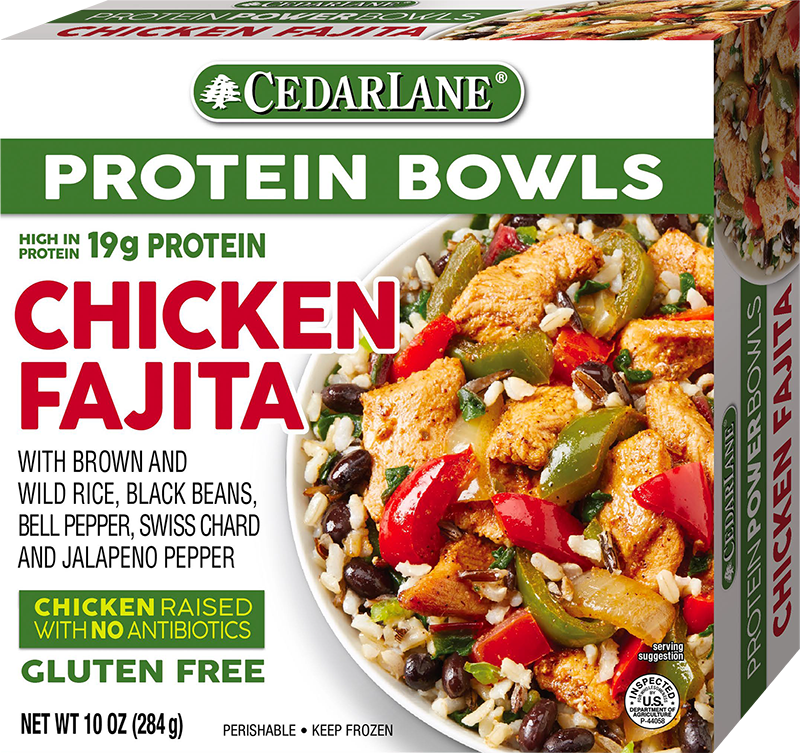 Gluten-free!